Would like to get something on OSI models of tcp ip. 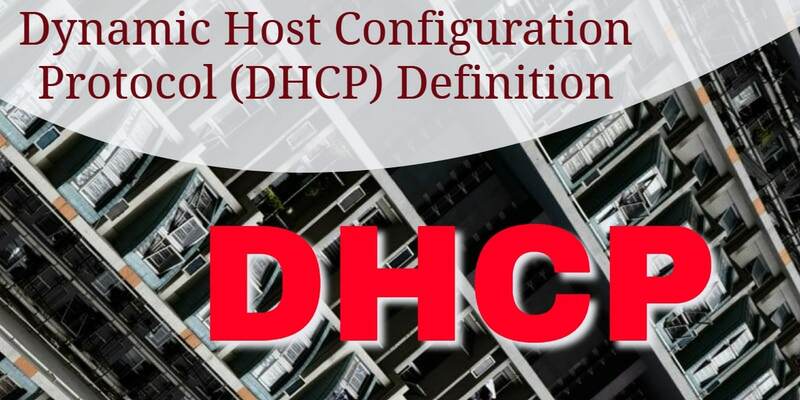 This article breaks down the information about DHCP in a very simple laymam’s language with clear imagery of the functionality. Thank you for posting this. 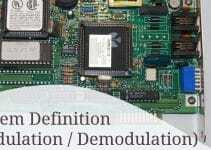 I hope you are posting other defintions in this midium.